Armed Forces Day honors our military service members every year on the third Saturday of May. This year it is designated for May 19, 2018, marking its sixty-eighth year. 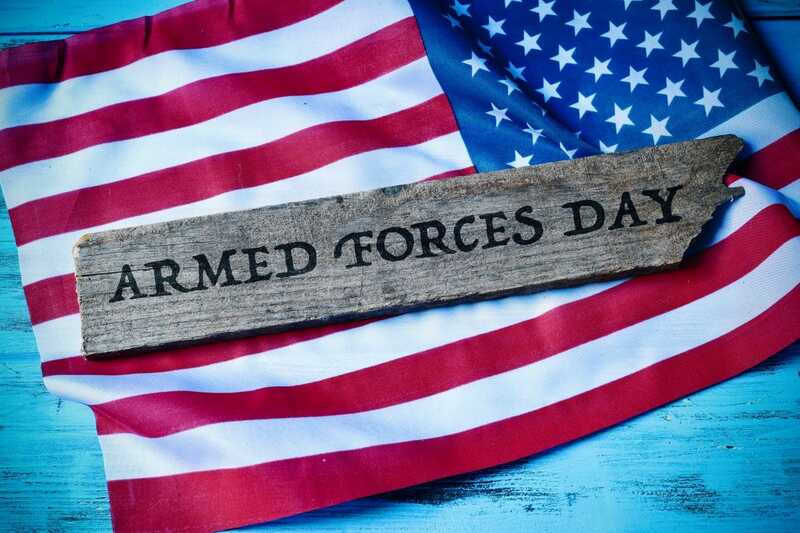 The first authorized Armed Forces Day occurred on May 20, 1950, an effort led by President Truman with the hopes that United States citizens could come together and pay tribute to our military heroes for their commitment to the United States of America. Initially, there were separate celebrations for each branch of the military, those being the Marine Corps, Air Force, Navy, and Army. On August 21, 1949, Secretary of Defense Louis Johnson changed that custom when he announced the start of Armed Forces Day. Just as the Armed Forces became unified under the Department of Defense, this day celebrates all branches of the military at the same time. 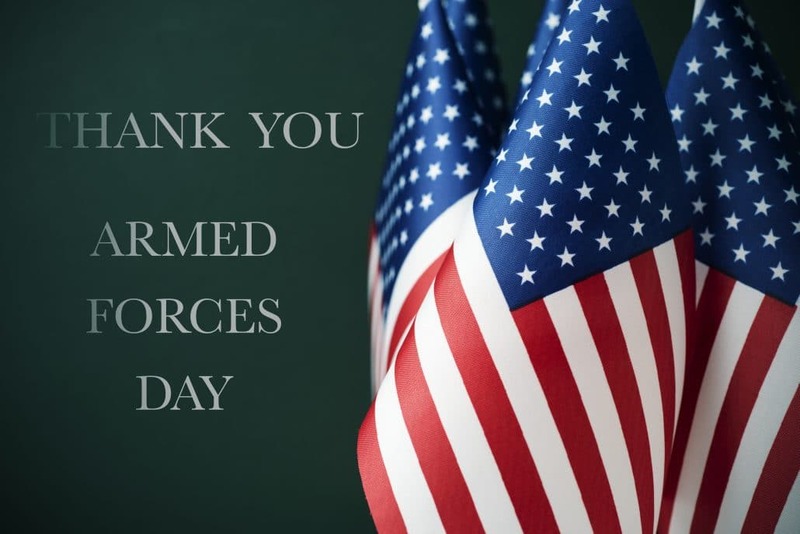 Armed Forces Day would be the “first parade of preparedness by the unified forces of our land, sea, and air defense.” Truman knew that bringing all branches of the military together would show our unity, not only to our citizens but other countries as well. We needed to show a unified front to all others watching from across the world. 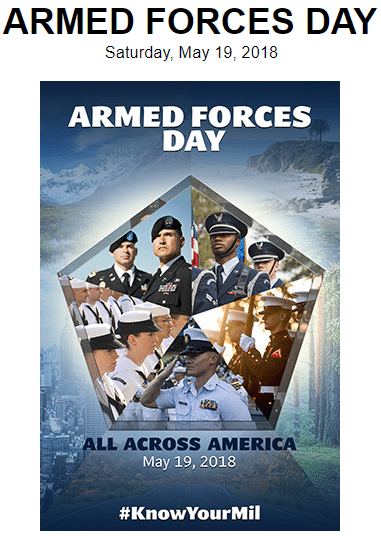 On May 20, 1950, the first authorized Armed Forces Day came about. It was given the theme of “Teamed for Defense,” and was celebrated in Washington, D.C. with a march headed up by more than 10,000 troops and veterans. In New York City, over 33,000 people took part in a parade. Other states had B-36 Bombers fly over their capitals. In addition to celebrating all branches of the military, Armed Forces Day gives us the opportunity to learn more about the military and its role in our communities. By using different equipment in parades and flyovers, the military is showing us the multiple ways in which they keep us safe. He understood that the military service members of this country were wholly committed to the survival of our freedom and that they sacrifice every day to keep that freedom guaranteed for all of us. Because it is not a federal holiday, many military celebrations, like parades, receptions, or exercises are available for the public, giving you the chance to learn more about our country’s military. If you want to support the military branches on this day, you can wear red, white, and blue, fly an American flag, donate to military organizations, send care packages to service members abroad, or talk with a military service member in your community. This day is significant to those who serve in the military, and we should make sure we celebrate it as it was meant to be observed, with honor and respect towards those who keep our country safe. What Can I Do on Armed Forces Day? Many events are likely to be scheduled this year on May 19, 2018. All branches of the military can celebrate on this day, although the National Guard and Reserve Units can participate on any day or week in May because they have unique training schedules. 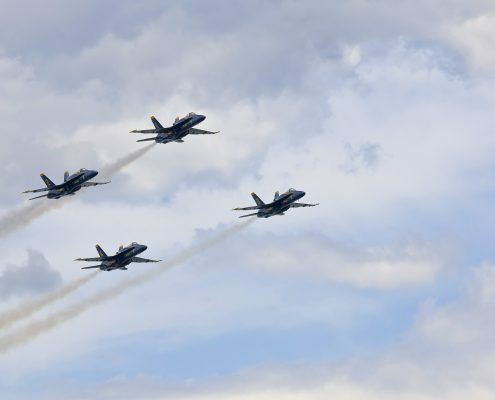 Events and activities might include military displays open to the public, parades, local celebrations, and educational activities to teach children about the military. Music is another way to honor Armed Forces Day, and can often be heard at cemeteries and memorials to show respect for those who fought bravely and died for their country. The Department of Defense has launched a campaign for this year’s Armed Forces Day, themed “All Across America,” and you can help spread the word by downloading the poster and using #KnowYourMil on your favorite social media sites to share your support. On that same website, you can look at photos from previous Armed Forces Day, as well as past years’ posters and the documents that made it an official celebration in 1950. What Can I Do to Honor the Armed Forces Every Day? 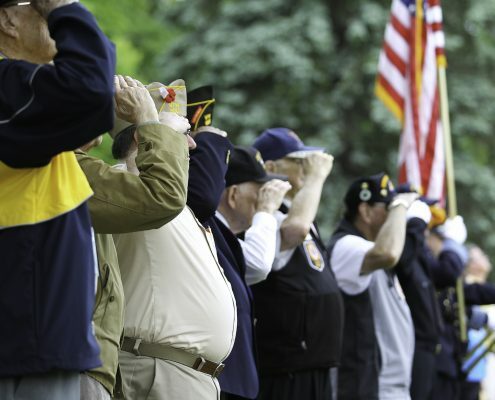 Aside from Armed Forces Day, there are many different ways to honor your military members. One way is to visit VA hospitals and talk with veterans of all ages. Sit down and spend time with them. Let them tell you their story. You can also donate to organizations that support our military, like relief organizations that provide help for members of the service and their families in times of need. These organizations typically help with emergency transportation, vehicle repair, food, rent, utilities, and medical or dental expenses. Providing financial scholarships for those in need is also a part of these organizations. Click here for a complete list of military service organizations. Here at Homes for Heroes, we want to recognize each and every one of our service members, past and present. Whether you are a veteran and served in recent years or you are currently an active member of the Armed Forces, we want to say thank you. We understand the sacrifice that you make each and every day that you put your uniform on and leave your loved ones behind. We understand the dedication that you have in order to serve our country so selflessly. Our country and all its citizens owe a wealth of gratitude to you. Thank you for all that you do, have done, and continue to do every day!